It is tough to know where to get objective information on which companies are the most sustainable and environmentally friendly. While many publications will rank companies based on their self-reported statistics and corporate sustainability reports, the results are often controversial. Is Monsanto a green company? For instance, the GMO-mogul Monsanto is consistently listed as one of the top green companies. In 2016, Newsweek listed Monsanto as the 12th greenest company in the United States. Many of you will be scratching your heads at this information. After all, isn’t Monsanto the world’s largest proprietor of unsustainable agricultural practices? Doesn’t Monsanto encourage the use of pesticides? Don’t they ensure their patented GMOs are resistant to their brand of roundup ready herbicides? Hasn’t Monsanto systematically made small-scale farming less profitable and forced families to sell their land to large corporations? Still, Monsanto insists that their consistent ranking by Newsweek has to do with their efforts to increase irrigation efficiency in seed production. The company is also reducing carbon emissions and making donations to the U.S. Fish and Wildlife Service to protect monarch butterfly populations. It is not clear how Monsanto’s worldwide criticism from environmental organizations factored into Newsweek’s decision, however. Arizona-based company First Solar is in a neck-and-neck battle with China-based Suntech as the world’s largest producer of solar panels. The company has 36 total factories pumping out solar panels to sell worldwide. What makes First Solar one of the most important green companies out there is not the sheer amount of solar panels they produce. It’s their commitment to lowering their costs. More than other companies, First Solar places a considerable amount of investment in research and development. This leads to new technologies to bring the costs of solar panels down. For example, instead of using traditional silicon in their modules, First Solar uses cadmium telluride instead. These keeps costs of their panels lower. Market experts predict that the company will need to lower manufacturing costs in order to be competitive with nonrenewable-based companies. 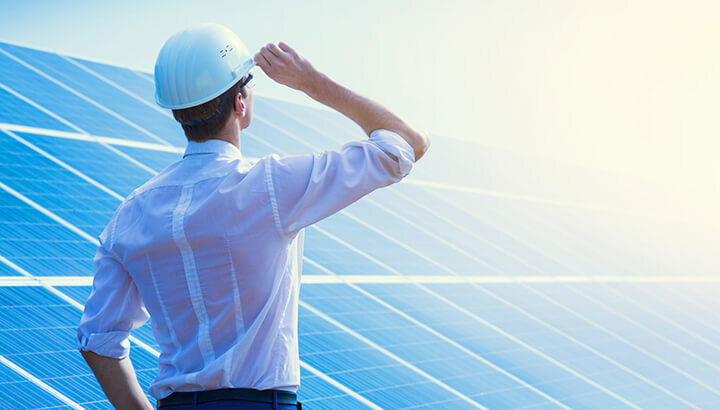 Despite this, First Solar is still a company expected to outperform others in their industry throughout the coming years. Unfortunately, First Solar recently had to slash their sales projections due to a decrease in demand from the Chinese market. The announcement led to a 14 percent decline in their stock price. Still, First Solar has won numerous industry awards for their innovative work in the field. The industry magazine Solar Power World voted First Solar as the #1 ranked solar contractor for the last two years. The name Seventh Generation is in reference to the Great Law of the Iroquois (which illiterates nicely). It means that all decisions should take into consideration the impact they will have on the next seven generations. That eighth generation? Those people will be jerks, so we can just forget about them! The definition of “sustainable” technically insists that an action be repeatable infinitely. However, the world itself is not infinite, making this an impossible task. Instead, seven generations down the line is the goal for this company. Considering they have been around for 25 years now, they might only have to look six generations forward. Seventh Generation makes just about any cleaning product you can think of out of plant-based materials. You can find them at any green trade show, likely giving away free samples of their many products. Seventh Generation produces dishwasher detergent, laundry detergent, window cleaner, all-purpose cleaner and many other products that normally contain toxic chemicals harmful to human health and the environment. No other green company has developed the industry-leading reputation that Seventh Generation has. Just this summer the company began marketing their line of feminine hygiene products with a new company spokesperson, and Saturday Night Live alum, Maya Rudolph. If you like Rudolph, and/or non-toxic feminine hygiene products, you owe it to yourself to watch her Seventh Generation “vajingle,” as posted above. Nordex, a German company, is the largest manufacturer of wind turbines in the world. Founded in 1985, the company was originally located in Denmark, a longtime hub for emerging technologies in wind energy. It appears as though when any new large-scale wind farm is announced, Nordex is the company providing the turbines. Just in the last month, the company announced plans for a 142 MW wind farm in Uruguay, named the Pampa project. Experts expect the project to become Uruguay’s largest wind farm to date. Just a few weeks ago, Nordex announced they are selling enough turbines to produce 111 MW of energy to Turkish company Eksim Yatirim, which will expand their offshore wind farms along the Black Sea. Just last week, Nordex announced plans to build the 168 MW wind farm, Acciona Energia, in Mexico. And next week Nordex will no doubt announce new wind farms in other regions as well. 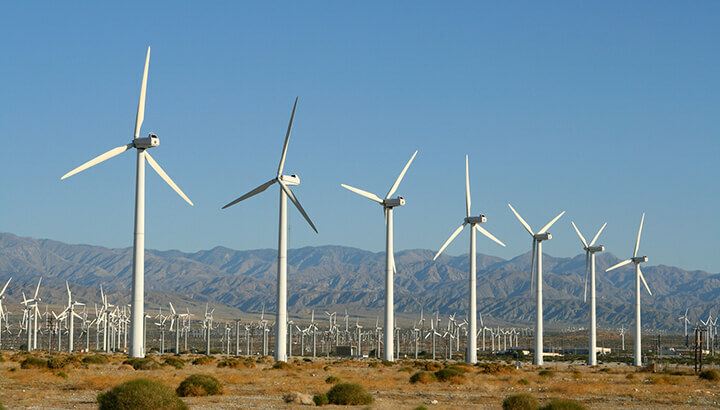 No company has played a more pivotal role in wind energy production worldwide. Tesla is a multinational corporation that makes technological innovation hip and trendy. Co-founded by Elon Musk, the American company was founded in 2003 and markets electric transportation options and battery storage products. The Tesla Model S, a luxury electric sedan, was the world’s best-selling electric vehicle in 2015. 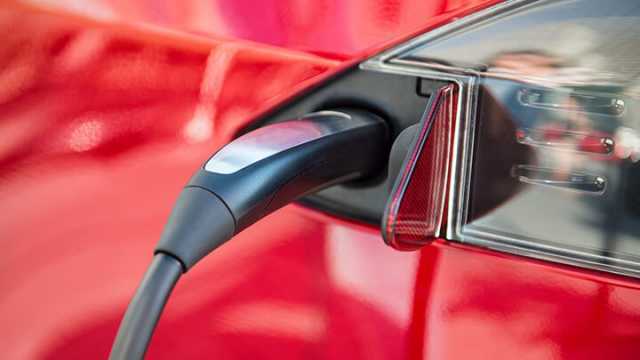 Many people credit the company with innovating electric vehicle efficiency and expanding the market from niche environmentalists to the mainstream. More than any other company marketing such vehicles, Tesla has created broad interest for electric vehicles across a wider market. Elon Musk is a very interesting member of the global community at the moment. Musk is the co-founder and chairman of SolarCity, a California-based provider of solar energy systems. The company has more than 13,000 employees and recently announced a merger with Musk’s other company, Tesla. Two of Musk’s most high-profile companies seek to improve the conditions here on Earth. But he is also the founder of another company, SpaceX, which aims to colonize Mars. Evidently, just in case Musk’s innovations aren’t enough, colonizing other planets is his “Plan B.” In a 2011 interview, Musk stated that he aims to send people to Mars within the next 10 to 20 years. The “Honest Company” was co-founded in 2012 by Jessica Alba, who is apparently an actress that other people will make fun of you for never having heard of. Alba, who appeared in “Fantastic Four” and both “Machete” movies, has an estimated net worth of more than $300 million. The Honest Company is valued at $1.7 billion. “I founded The Honest Company on this idea: everything that touches you and your family — everything in your home — needs to be nontoxic, needs to be effective and beautiful to look at, and needs to be affordable,” said Alba. In particular, the company has found a market for parents looking for non-toxic baby materials, such as diapers and wipes. The products are available in some retail outlets, such as Target and Whole Foods. But for the most part, customers subscribe to a regular delivery service. Alba has also been involved in numerous charitable activities, such as Habitat for Humanity and numerous LGBTQ causes. So there you have it — highlights from some of the greenest companies in the world. Did we miss any? Who else should we give the spotlight to? Hey Buddy!, I found this information for you: "Top 5 Greenest Companies And What They Are Doing". Here is the website link: https://www.thealternativedaily.com/top-green-companies/. Thank you.